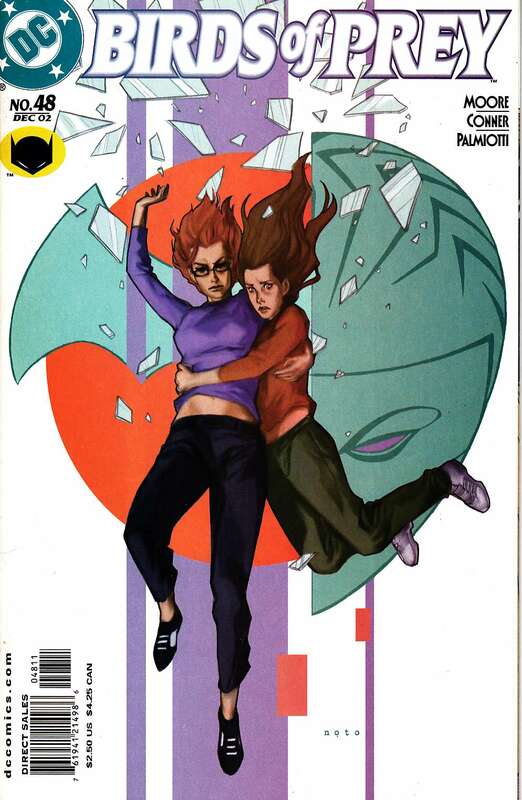 Barbara Gordon, granted the gift of full mobility, saves the young girl Madison (a.k.a. Heartache) from a kidnapping attempt, and learns that the "gift" may be more of a curse than a blessing! Meanwhile, Canary finds herself in hot water with an underground liberation movement that seems bound and determined to capture Heartache.